El éxito es cuan alto llegas al rebotar por tocar fondo. 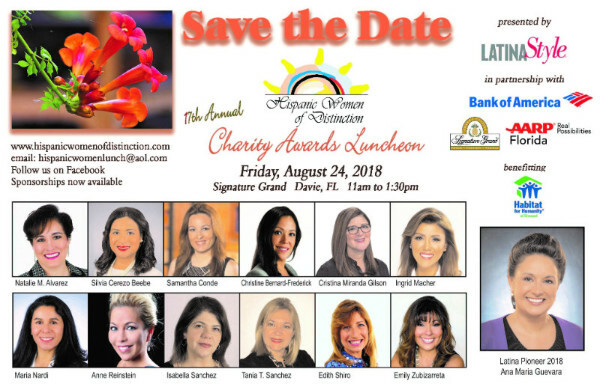 This coming Friday August 24th is the 17th Hispanic Women of Distinction. Do not miss the opportunity to honor the important work of all those ladies to the community at the Signature Grand. El próximo viernes 24 de Agosto es el “17th Hispanic Women of Distinction”. 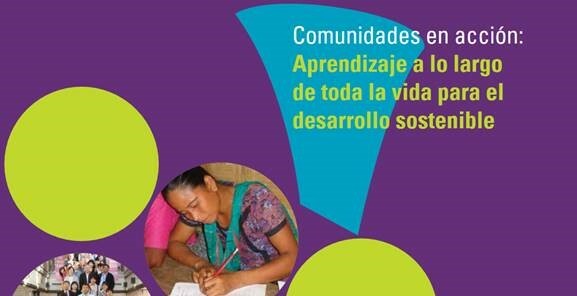 No pierdan la oportunidad de honrar el importante trabajo de todas esas damas a la comunidad en el “Signature Grand”. 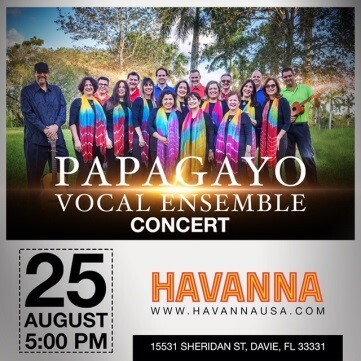 Do not miss Papagayo Vocal Ensemble in Concert this coming August 25, 2018, at 5 P.M. at Havanna Restaurant in Pembroke Pines. No se pierdan el concierto de Papagayo Ensamble Vocal este próximo 25 de agosto, a las 5 p.m. en el Restaurant Havanna en Pembroke Pines. 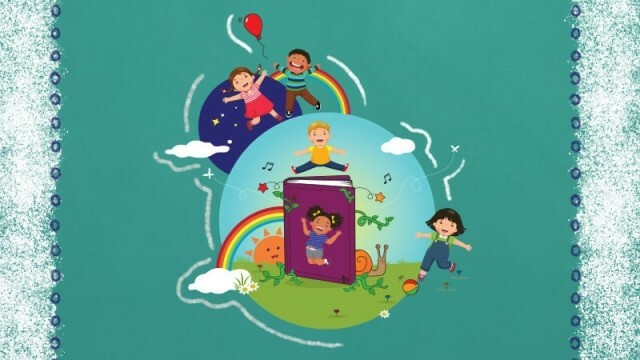 Children, from newborns to 5-year-olds, can receive free care and education to help them develop socially, intellectually, physically and emotionally. 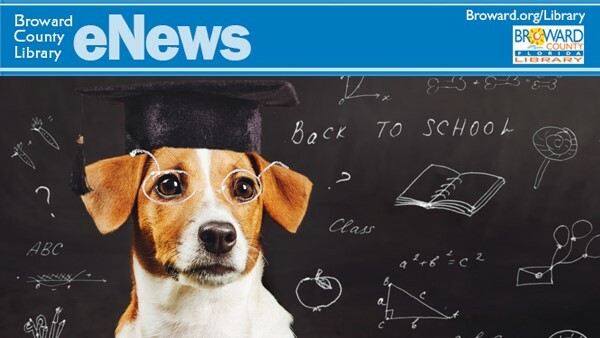 To be eligible, children must be 3 or 4 years of age on or before Sept. 1, 2018, or no more than 5 years old after Sept. 1, 2018El programa Early Head Start / Head Start Acepta Aplicaciones.